Johnny’s life is all about drama – whether teaching it -Head of Drama at Testbourne Community School in Whitchurch, judging it – as an Edexcel GCSE Drama Examiner, performing it – as a member of a local theatre company; ‘The Maskers’ or writing it. 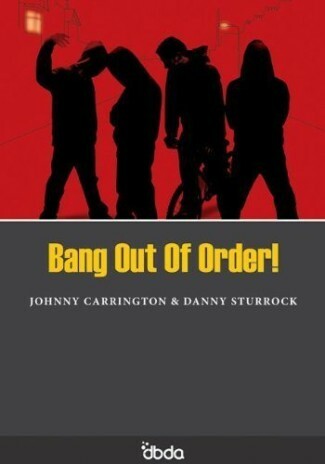 He has two published plays – Bang Out of Order! 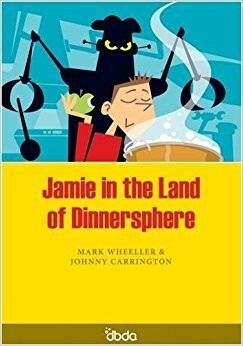 (written with Danny Sturrock) and Jamie in the Land of Dinnersphere (with Mark Wheeller). Johnny was also was a contributor to the 2009 Edexcel Teachers Handbook for GCSE Drama. 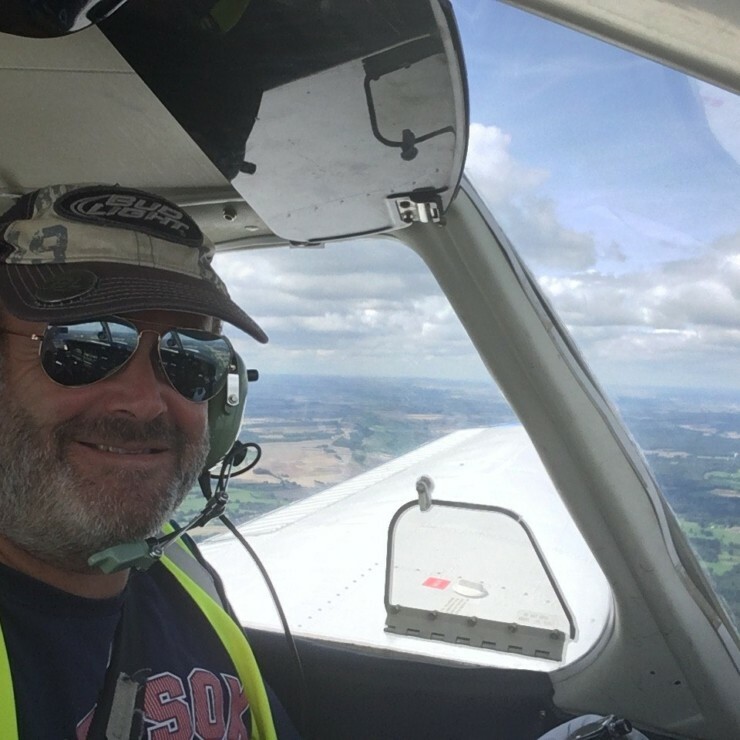 His current project combines his twin loves of aviation and drama – Mitchell’s Wings, a play about R.J. Mitchell, designer of the Spitfire.